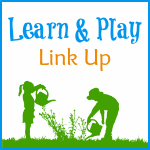 This year we've started to put a BIG emphasis on reading in the classroom. All three older kiddos are now able to read at varying levels which is so much fun. As we've studied different aspects of the Universe, we have come across some amazing books, I couldn't help but share. 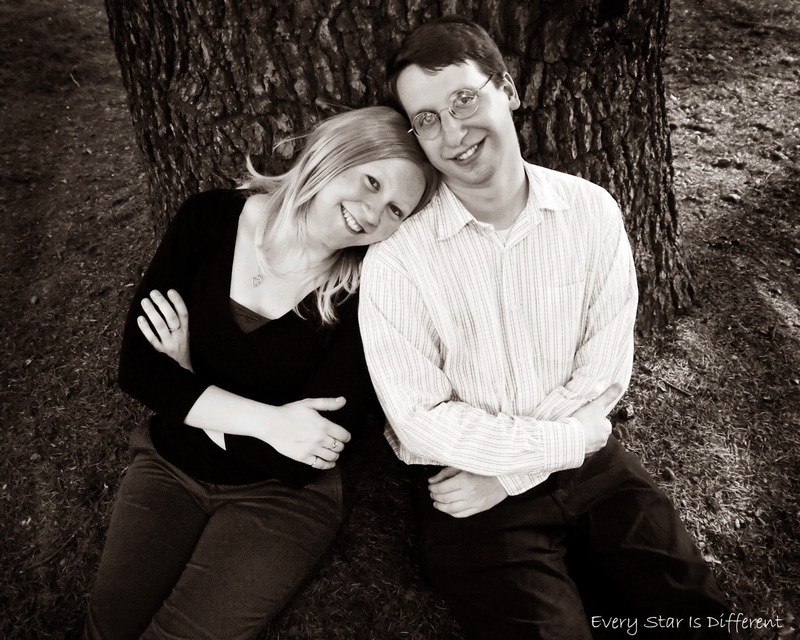 The kiddos helped me compile a list of their 10 favorites! 1. Comets, Stars, the Moon, and Mars: Space Poems and Paintings is such a fun book full of so many adorable poems. Not only did the kiddos read the book, but they each memorized one of the poems and recited it to us all. 2. National Geographic Kids First Big Book of Space (National Geographic Little Kids First Big Books) is a fabulous introduction to space, filled with so many pictures and facts. 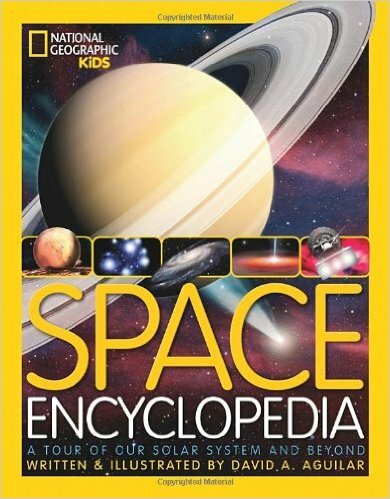 It's very easy to read and explains so many aspects of space. 3. 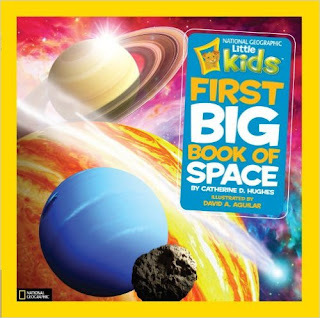 Space Encyclopedia: A Tour of Our Solar System and Beyond (National Geographic Kids) is the next step up in books about space. 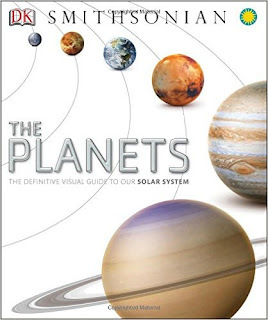 It has beautiful pictures and goes into great detail about so many aspects of our Universe. Bulldozer has asked if he can have his own copy of this book because he enjoyed it so much. 4. 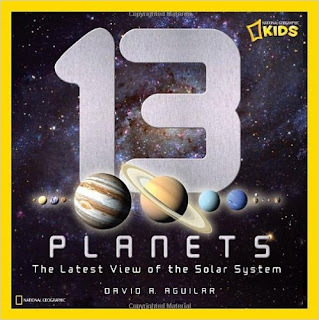 13 Planets: The Latest View of the Solar System (National Geographic Kids) is my all time favorite book about planets. Bulldozer agrees. He owns this book and reads it often. The pictures and details about each planet are wonderful! 5. The Planets -If you're looking for more information about planets, this is your book! It is packed full of detail and pictures. 6. 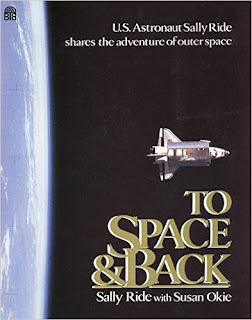 To Space and Back is such a wonderful beginner chapter book to read with your children. Sally Ride, the first American woman in space, goes into such fabulous details about what it's like to be an astronaut. All of us learned so much from the book. The kiddos found it fascinating. There are several pictures too, which makes it that much greater! 7. 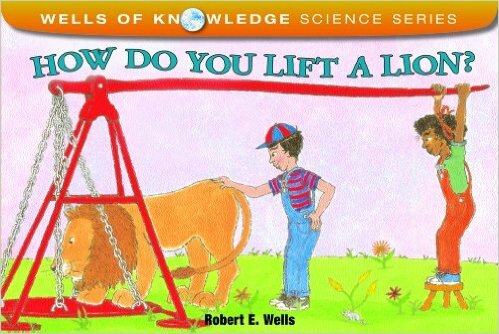 How Do You Lift a Lion? (Wells of Knowledge Science Series) was one of Princess' very favorite books as we studied the laws of the universe. She read it every day and learned a ton! 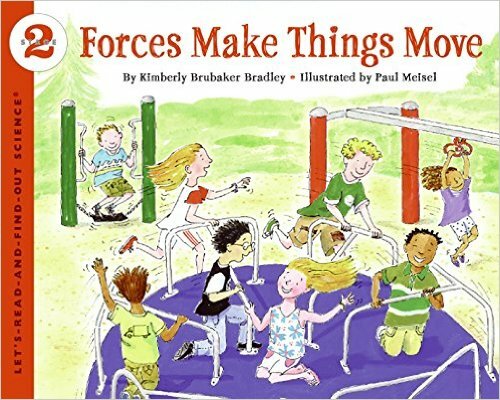 The authors make abstract ideas about physics very understandable, and the text is actually quite funny. 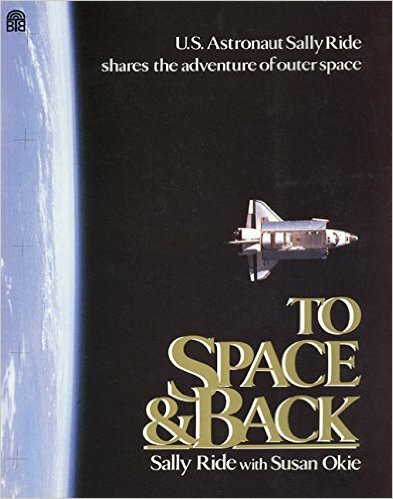 This book is a great introduction to the concept of gravity. 8. Forces Make Things Move (Let's-Read-and-Find-Out Science 2) is a great introduction to the forces at work in our universe. 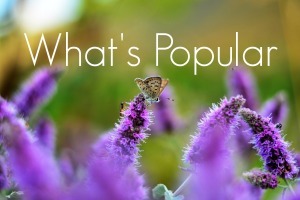 It's written in a way that is entertaining and easily understood. This was yet another one of Princess' favorite books. 9. Galileo's Leaning Tower Experiment is a must read. 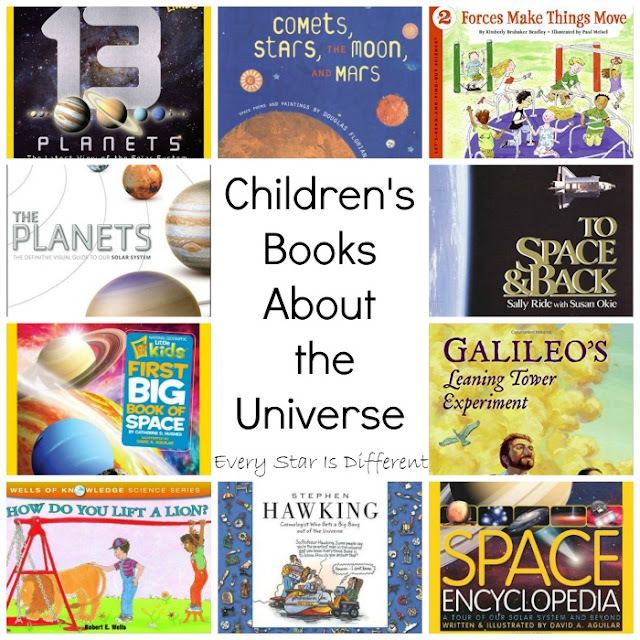 Of all the great scientists, inventors, astronauts and visionaries we learned about during our Universe themed units, Galileo Galilee emerged as the kiddos' favorite right from the start. Galileo's work was included in a few different activities on our shelves. 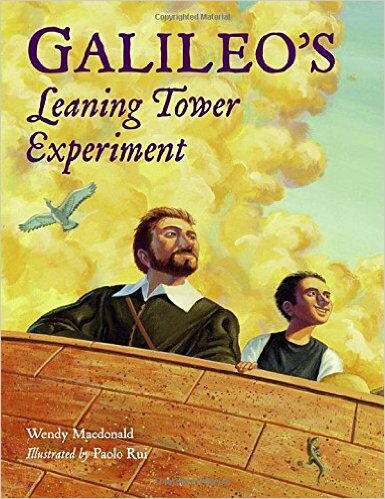 When they realized he was also featured in this beautifully illustrated volume about the his legendary experiments atop the Leaning Tower of Pisa they were beyond thrilled. 10. Stephen Hawking: Cosmologist Who Gets a Big Bang Out of the Universe (Getting to Know the World's Greatest Inventors & Scientists) provides both interesting biographical facts and simple explanations of Dr. Hawkin's discoveries and the implications of his work. 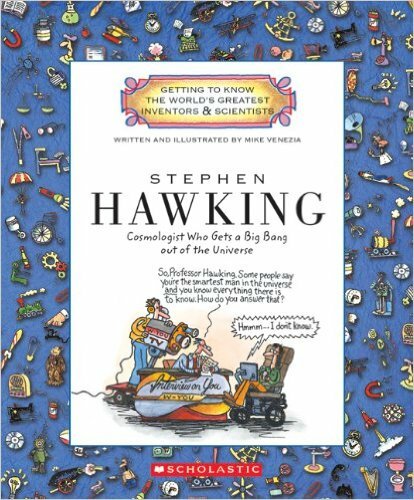 Finding a book that makes Quantum theory and special relativity understandable to kids, is not easy. This book does that, with wit and humor. 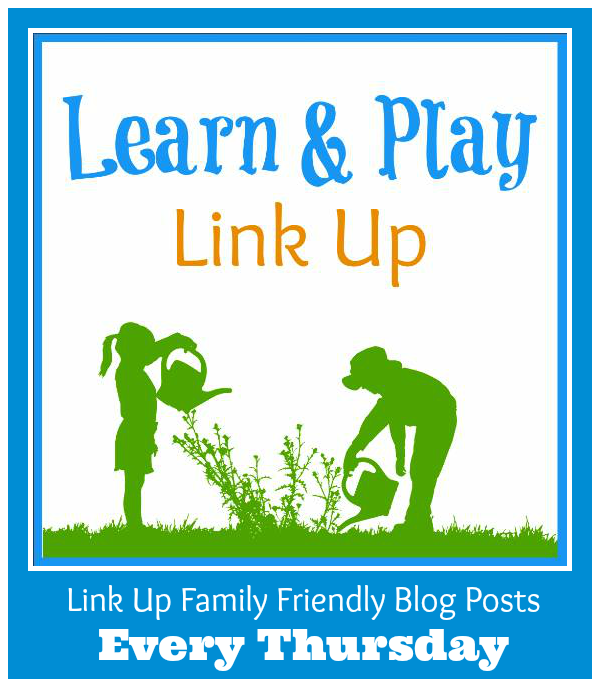 In honor of my first book list, I thought I'd feature some other fabulous lists linked up this week. I need to admit I LOVE book lists. I'm surprised it's taken me so long to create one myself. 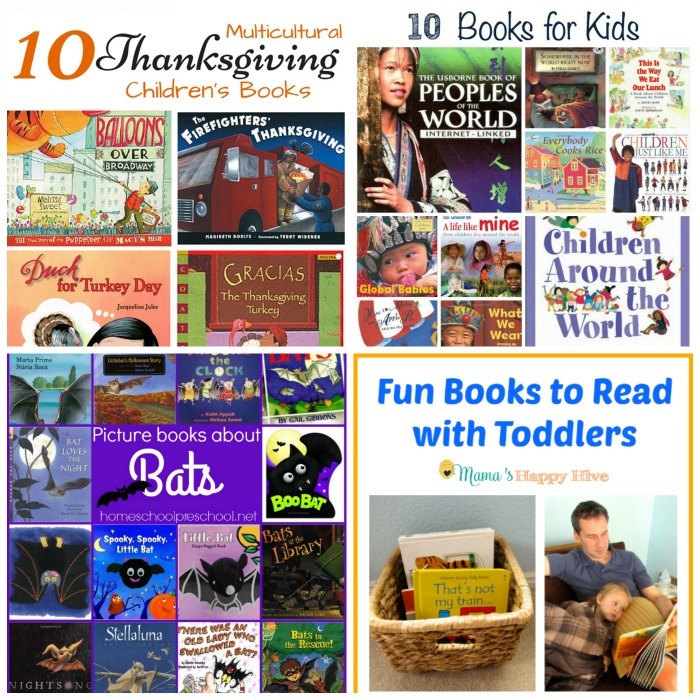 Be sure to visit these fabulous features and head to your local library to check out some amazing books. 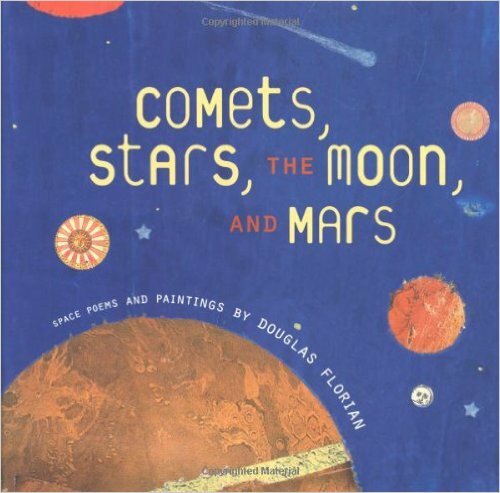 Studies of the Solar system are always a hit in my class! That solar system encyclopedia looks great!